Restore function and return to work safely. Workplace injuries are a common problem. 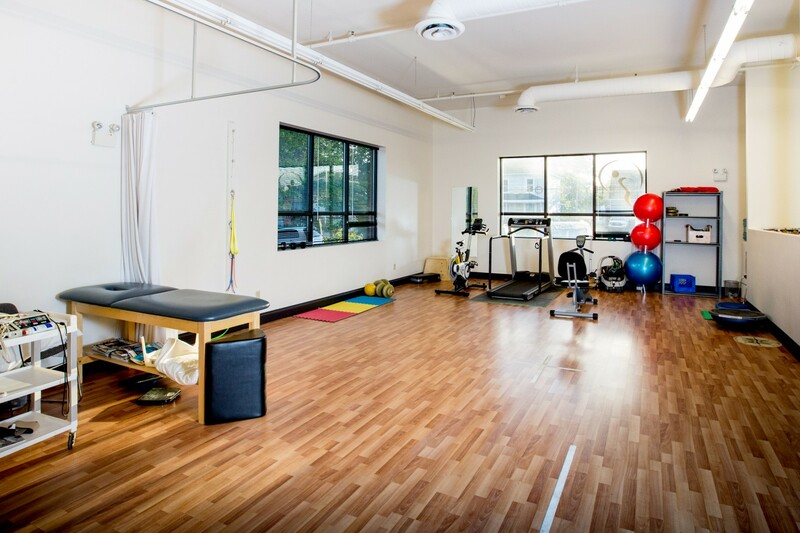 Physio One offers programs that provide workplace injury rehabilitation, worksite assessments, and workplace injury prevention ergonomic advice. Whether you are a healthcare worker with a bad back or a factory worker with a shoulder or neck problem, Physio One clinicians can help treat your injuries effectively. a) Report your workplace injury claim to your employer or first aid attendant immediately. Your employer needs to fill out the appropriate workplace injury incident report. b) Meet your family doctor and tell them that your injury is work-related. Your doctor needs to fill out the appropriate paperwork. d) Book an appointment with one of our experienced clinicians for an initial consultation. WCB will pay you for your physiotherapy to help you recover from your workplace injury. When your claim is accepted, WCB will cover a pre-determined number of physiotherapy visits, often at no cost to you.